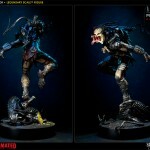 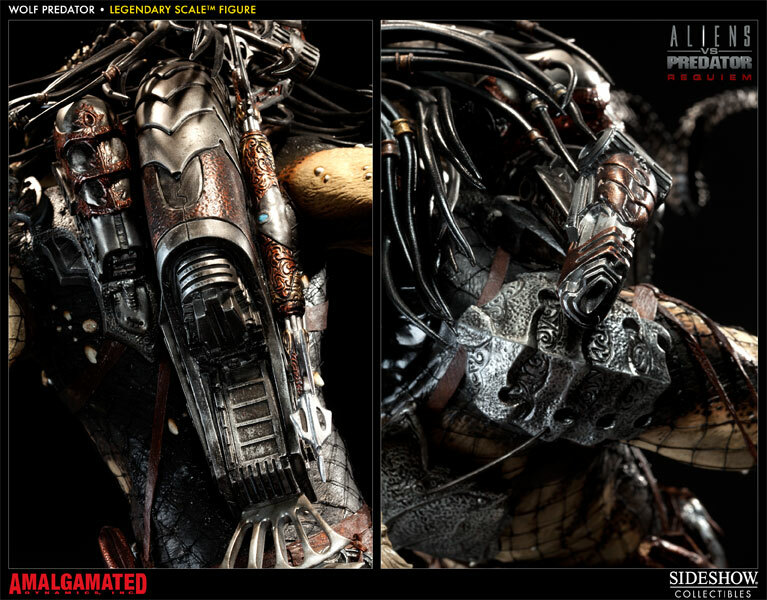 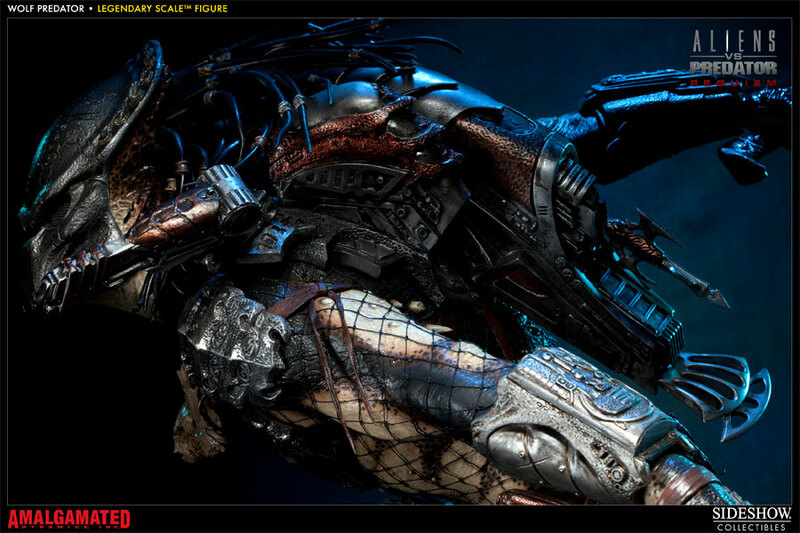 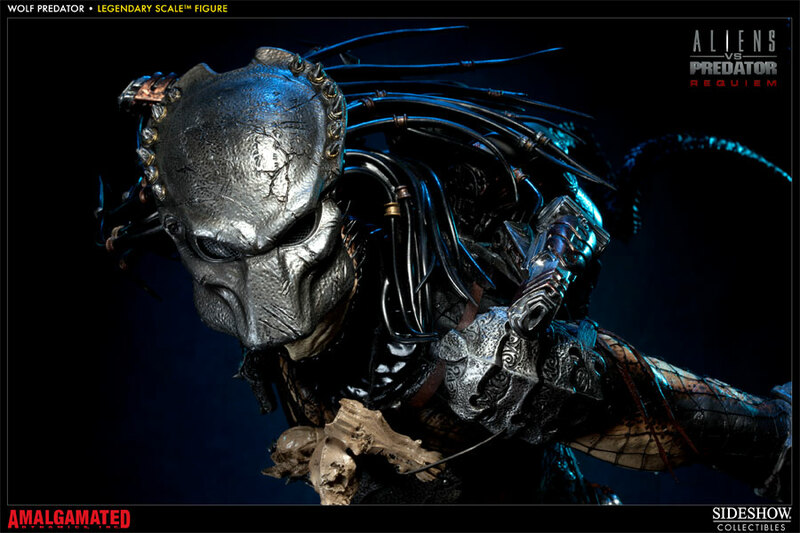 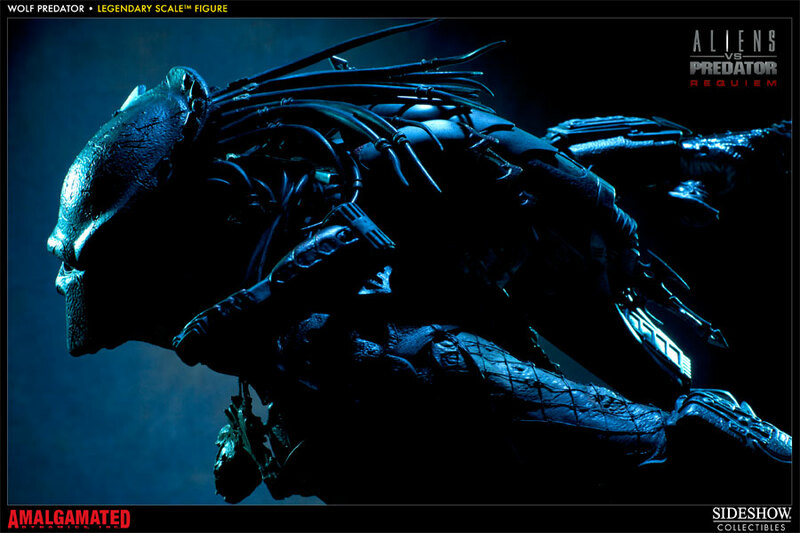 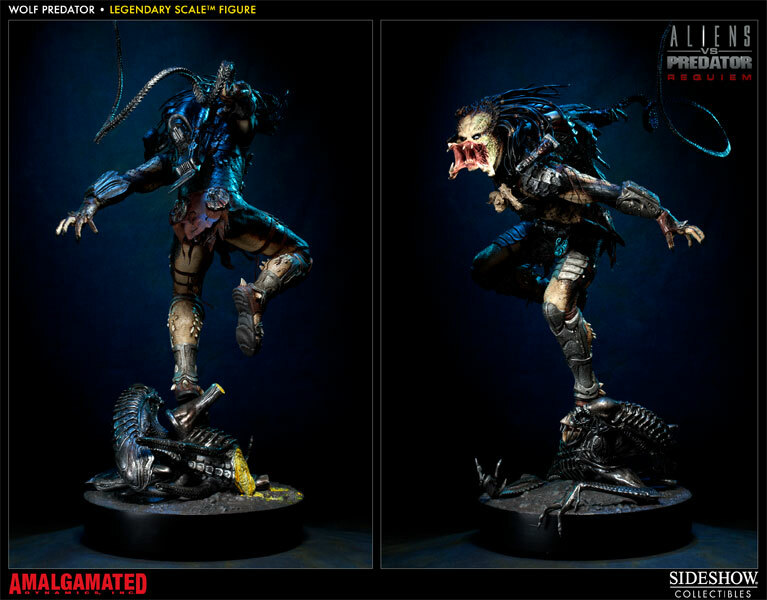 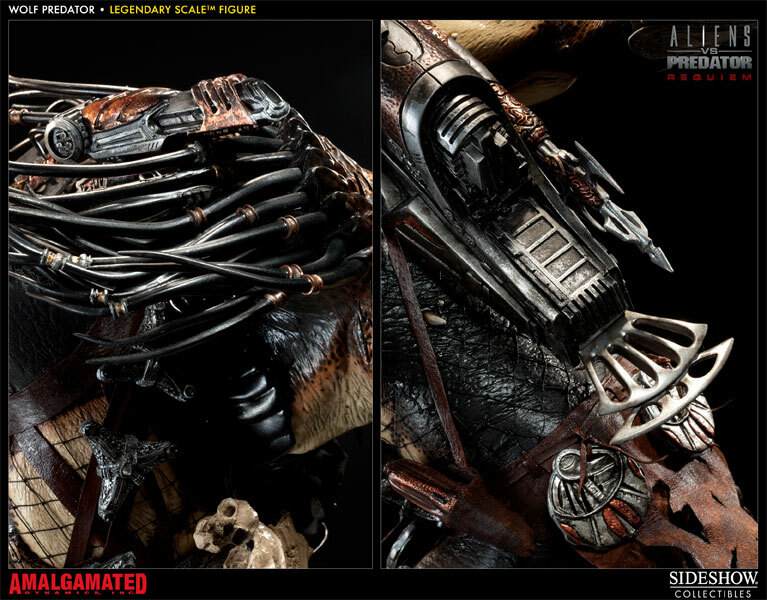 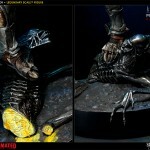 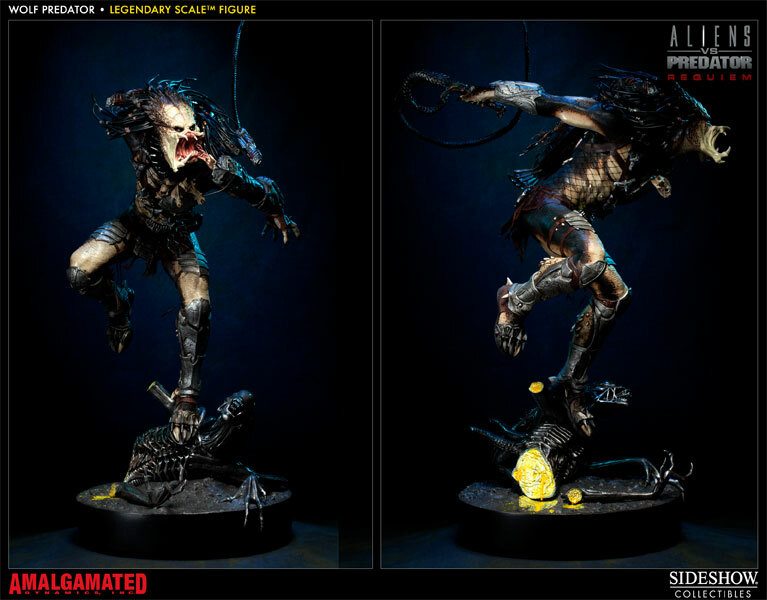 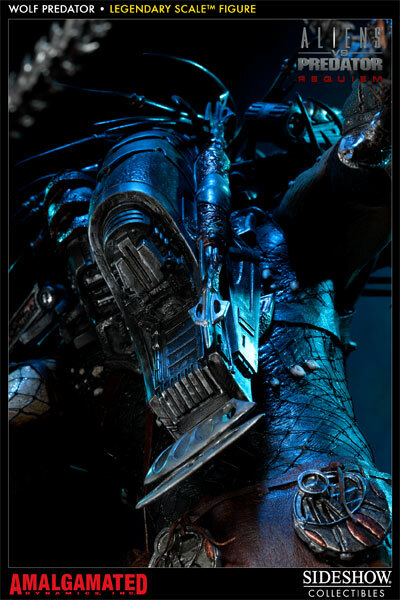 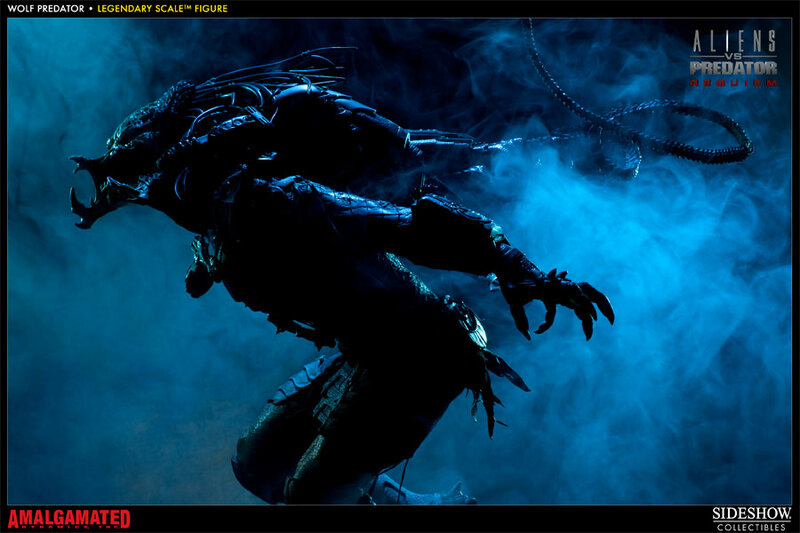 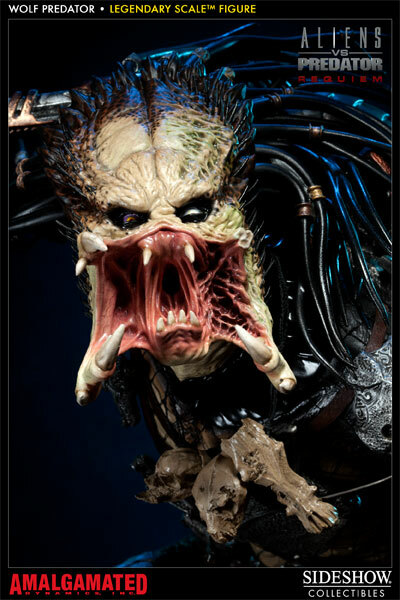 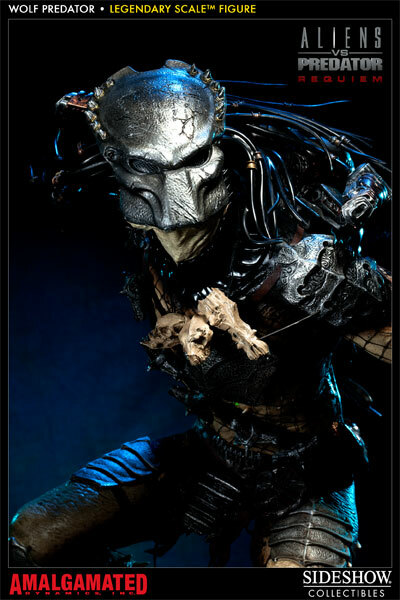 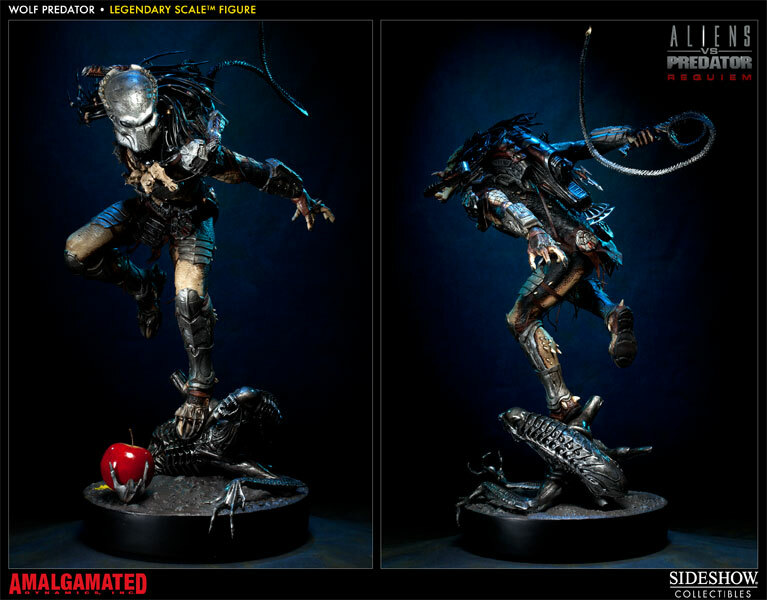 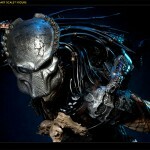 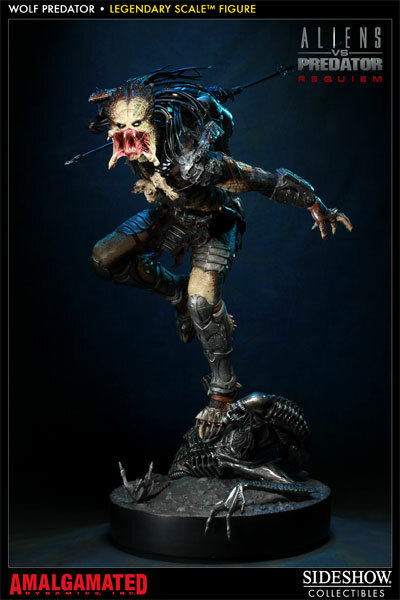 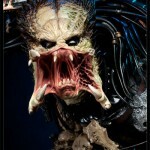 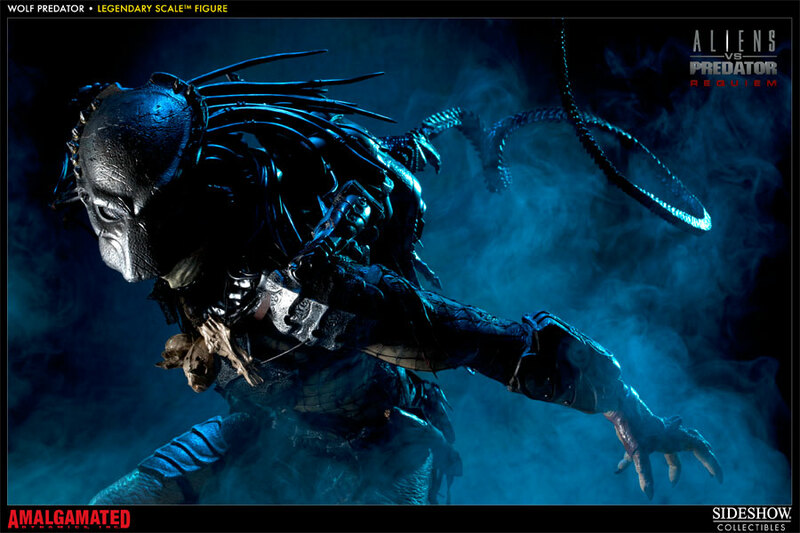 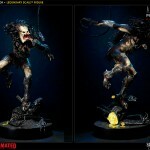 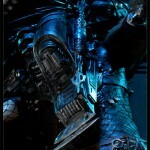 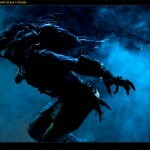 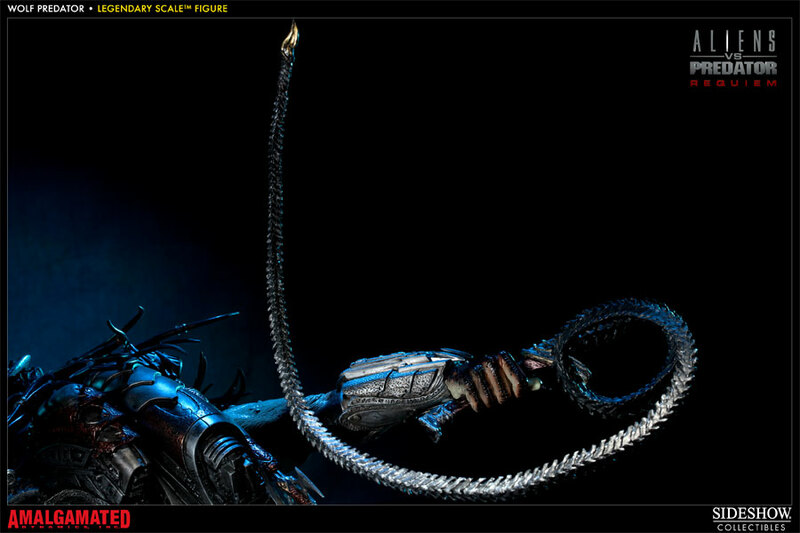 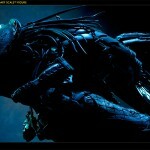 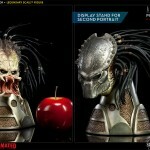 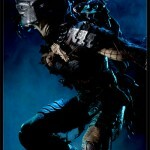 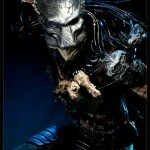 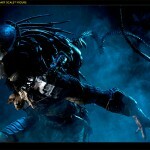 Sideshow has posted the full gallery as well as information on their upcoming Aliens Vs Predator Wolf Predator Legendary Scale Figure. 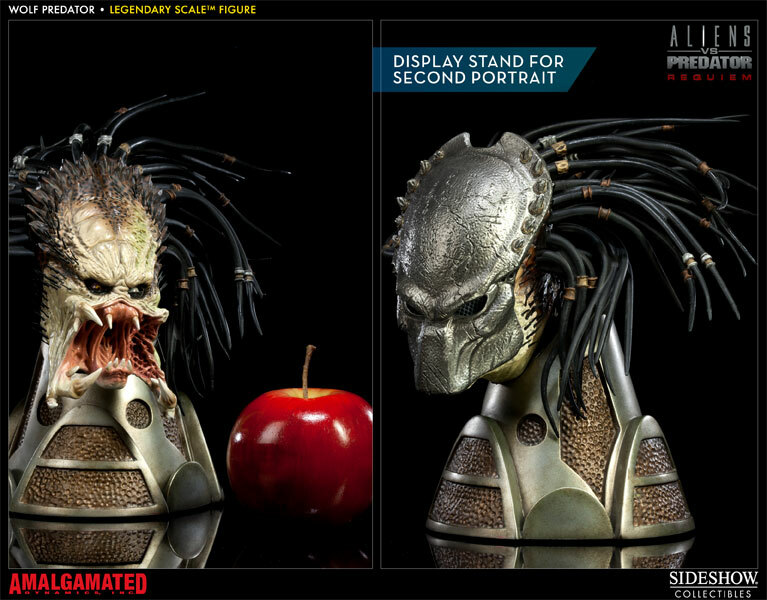 This one will set you back a cool $2,000. 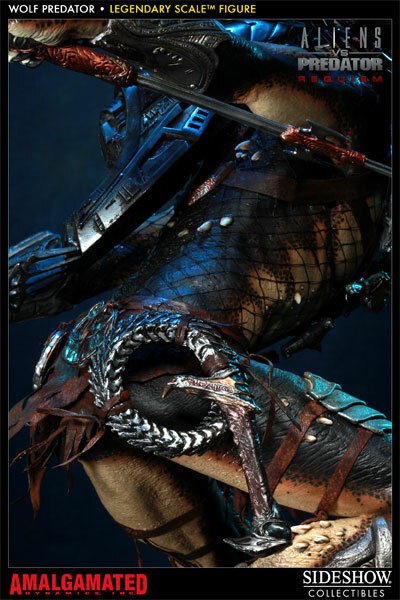 Most of us will probably just admire the pics, though. 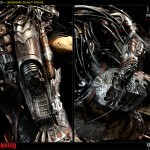 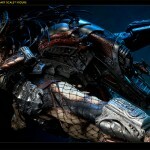 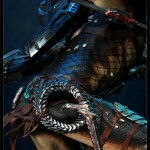 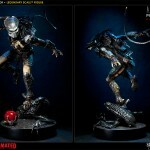 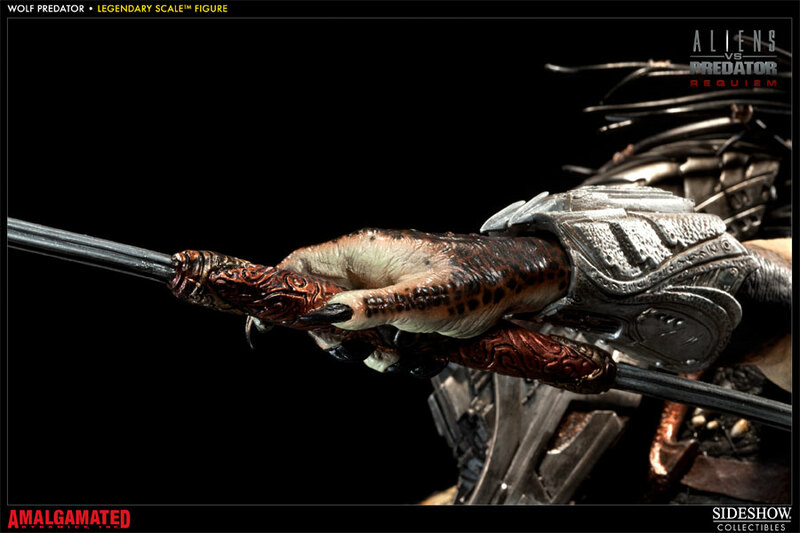 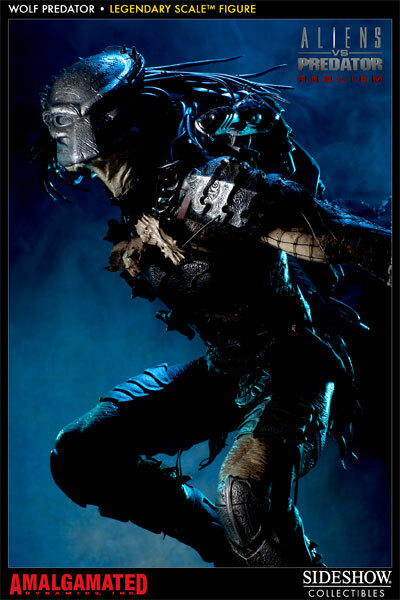 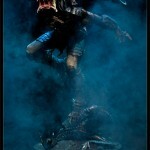 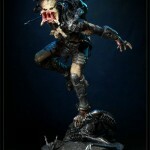 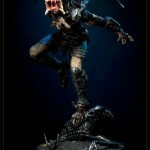 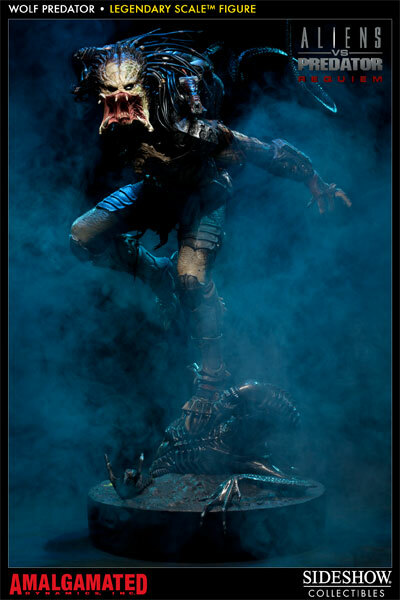 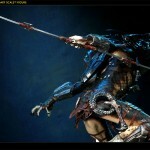 Remember that the Wolf Predator Legendary Scale™ Figure will be available for Pre-Order through the Sideshow Newsletter on Thursday, March 29th, 2012, which is typically published between 2PM and 3PM (Pacific Time). 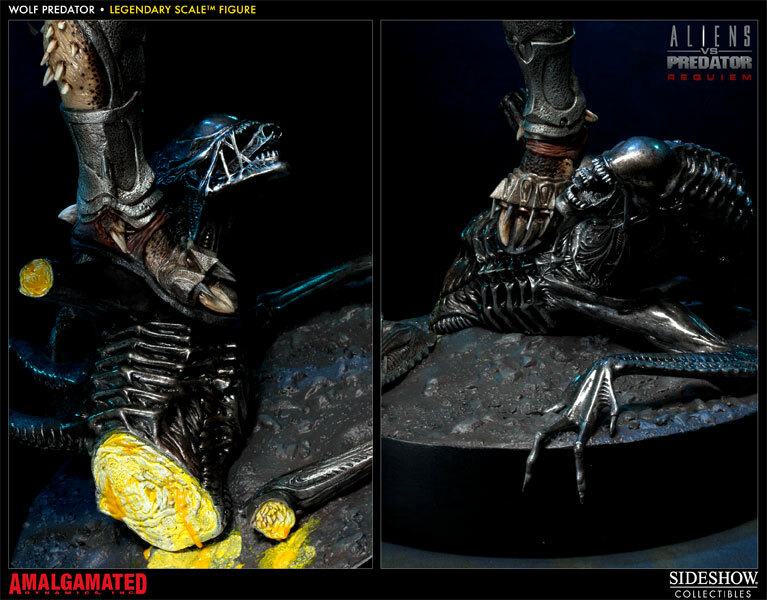 For those of you who can’t wait to see the full reveal of this Aliens Vs Predator collectible, we’re posting the product gallery and info a bit early (see below). 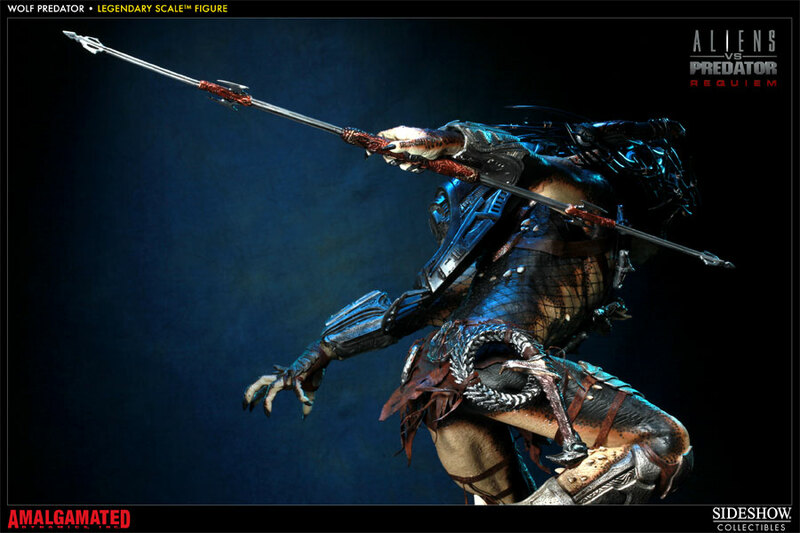 The Wolf Predator Legendary Scale™ Figure will be priced at $1,999.99 and will have a $400.00 Non-Refundable Deposit charged 24 to 48 hours after a Pre-Order is placed. 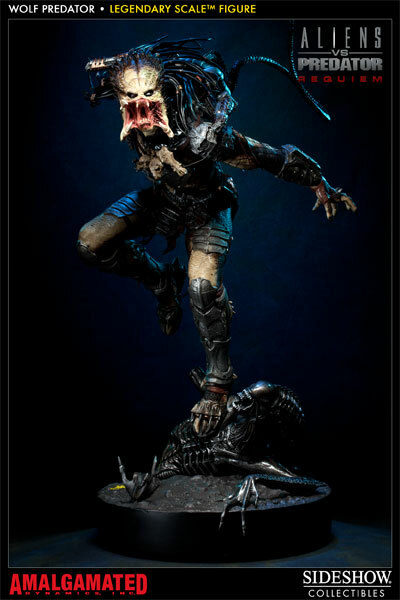 Plus, this Legendary Scale™ Figure will have Payment plans available! 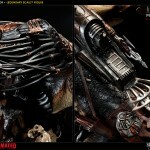 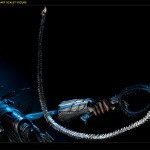 Make sure you log into your newsletter account on March 29th, 2012 to secure this piece for your collection.